The modern world dictates its own conditions, under which you need to adapt. Today it is impossible to do without a cell phone. Therefore, even schoolchildren have a mobile device. Unfortunately, when buying a defective phone can get or, it simply will not meet the stated requirements. What to do in a similar situation? How to return the phone under warranty, so as not to lose money? A new phone can break down during the first week of operation, as the product may not be defective. To return a mobile phone to the salon or exchange it for a similar smartphone, certain conditions must be met. While the warranty is valid, it is strongly recommended not to throw away the paper received from the seller. It is important to note that all components that are in the box with a smartphone (headphones, charging) must be completed. They are not recommended to be adapted to other devices. Otherwise, just handing the phone back will not work. Sometimes, users wonder if the phone can be returned within 14 days? 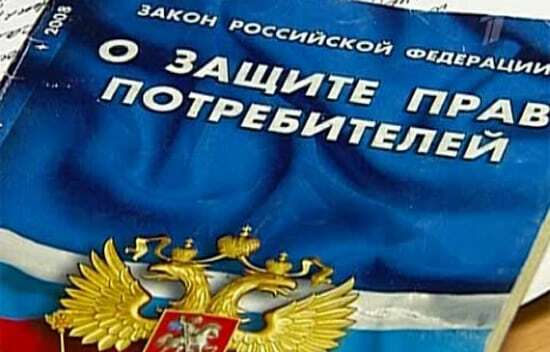 Russia has developed a law on consumer protection. According to this law, buyers can return purchased goods within 2 weeks from the date of purchase. At the same time, the goods should not be exploited. It is important to note that there is a list of products that are not accepted back. As for smartphones, they are not included in this list. It is important to remember that the equipment, as well as the appearance of the phone and packaging should be preserved. Do not forget about the documentation, which was issued by the seller. Having bought the goods, the buyer goes home, after which he carefully examines the goods. Sometimes a situation may arise when a cell phone is not suitable for some criteria (bad camera, slow processor, etc.). The question arises, how to return the phone back to the store? 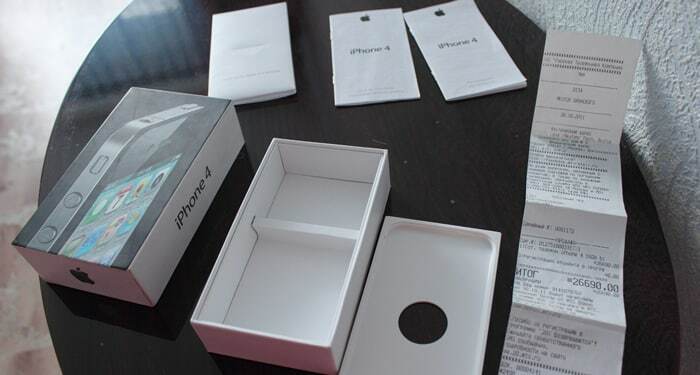 First of all, you need to pack in the box all the components that came with the smartphone, and then go to the store. It should be noted that in most cases, sellers offer to replace the purchased phone with another model. Remember that the store may not like the replacement of the phone. That is why you need to ask for a refund. Then you can agree to a compromise (choose a replacement device). Sometimes people are faced with the fact that sellers do not want to return money for the phone, as well as exchange a smartphone. If this happens, you must write to the head of the organization with a complaint. Date of application and signature. It is important that a copy of the cash voucher and warranty card was attached with the claim, otherwise it will not be possible to return the money for the purchased phone or replace it with a new one. It is worth noting that the administration of the store has the right to consider the claim for 10 days. Since it is not always possible to return the money for the phone, it remains only to hope for the replacement of the device. In rare cases, the administration refuses to fulfill the conditions of the claim. If this happens, you need to contact the Federal Service or the court. Consumers will be helpful to know how to exchange the phone in a short period of time. To do this, it is recommended to use a trick. The consultant should tell in detail about the phone being bought. Most often, the seller briefly talks about the smartphone, then packs the goods and punches a check. The user manual placed in the product box is summarized. This situation can be used. The return of the smartphone can be due to the fact that when buying a product was not provided comprehensive information about the phone. In 90% of cases, the seller recommends the buyer to choose another smartphone they like. If its cost does not match the cost of the phone purchased earlier, recalculation will be made. The remaining funds will be refunded. Can I return the phone to the salon or replace it with a new device in a short time? Of course, it is possible, but in addition to the smartphone, you need to have a document confirming the purchase of a smartphone Most often such a document is a check. With you need to take all the components that were in the box with your smartphone. 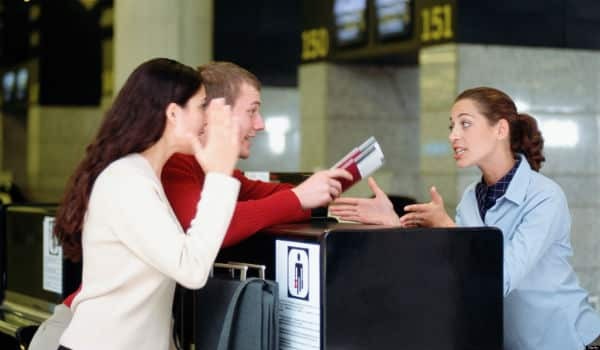 In the event that you have to write a statement or complaint, you need to have a passport confirming your identity. It is important to note that it is necessary to hand over a mobile device no later than the deadline prescribed by law (14 days). Sometimes buyers are interested, can I get a refund? If the complaint is written correctly and everything is in order with the documents, the funds will be returned within 3 business days. Those who paid by credit card will be refunded within 10 days. In the touch screen, which responds poorly to touch. Do not reinstall the operating system or firmware. 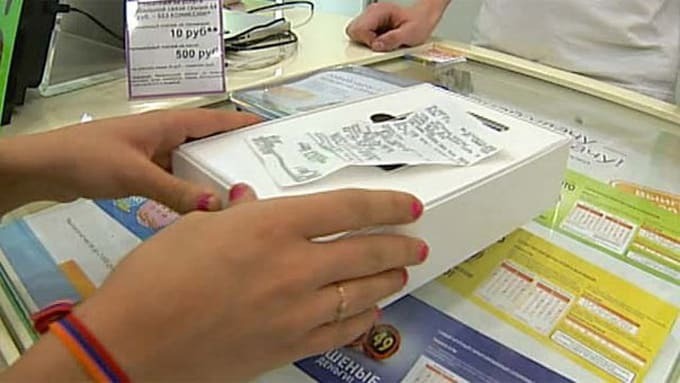 If the phone is broken, it must be transferred to a service center for repair, but if a defect was discovered, the seller is obliged to exchange it or return the money. It is worth noting that this may take some time. If the phone broke the warranty, you must carry it to the store. You do not need to perform an autopsy or attempt to repair it yourself. 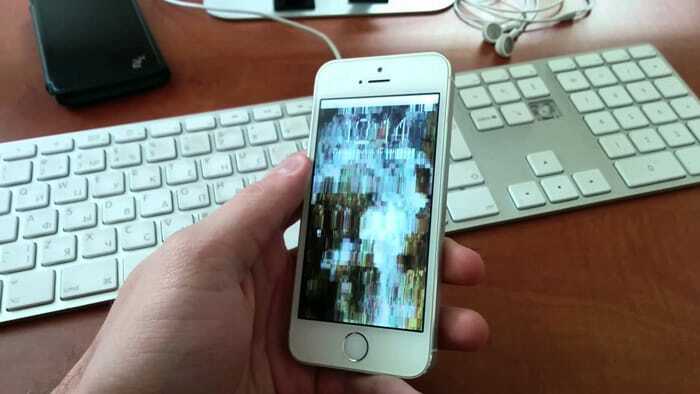 After a visual inspection, the seller may suggest that you take the smartphone to a service center yourself. Do not do this. You can refer to the law on consumer protection, in which such a requirement is absent. Do not forget that the law spells out how many days the store is given to solve the problem. The only thing worth remembering is that there should be two copies of the appeal (claim). On the copy of the document must be stamped store and the signature of the seller. In case of violation of the terms, a similar document can be appealed to the court. 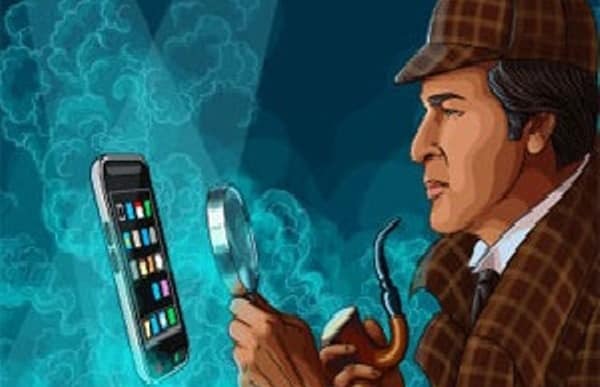 There are cases when the seller refers to the fact that the smartphone can not be returned, because it is a technically complex product. Remember that a faulty device does not belong to this category. The same applies to devices that have any disadvantages. If the phone does not work out, the store must pay damages (in cash or with a new phone). Another situation may occur, the phone returned safely from the service center, but a week later it broke again. No need to carry the smartphone back to the service center. It should be returned to the store. If this is recommended to write a complaint, indicating a repeated failure. Sometimes buyers are interested in whether it is possible to hand over the phone and receive money after the first breakdown. Perhaps, but it will be difficult to do, as the store will insist on service. Do not be afraid that it looks intrusive. You have a similar right. Of course, if you wish, you can not participate in the examination. If the store specialists are wrong, you can turn to independent experts, but this is advisable only if the mobile device costs several tens of thousands of rubles. Before contacting the store, you need to make sure that the cause of the breakdown was not your fault, because you will not be able to return the money for the faulty phone. Sometimes there is a situation when buyers hide the fact that they themselves have broken the device. In the course of diagnostics, this will become known, which means that money will have to be paid for repairs. A possible defect is detected within a few hours. Another nuance can be considered a quick discharge of the battery. In this case, the store and service center will refuse to change the battery. It will have to buy for your money. What to do if the store is not in a hurry to return the money or does not issue a new phone. The first step is to familiarize yourself with all the deadlines. Perhaps just has not yet passed the allotted time interval. Dates may be increased if the goods are not in the warehouses of the outlet - 4 week. Sometimes buyers may want to get a phone that has the same characteristics as the purchased device for free use. Such a requirement can be fulfilled within 3 days from the date of application. If there is a shortage in the phone, it is best to take it to the store on the same day. As for the detection of damage, you should not run to the service center, as it will take a lot of time. It is best to require a replacement smartphone or money. Of course, the store employees will start to play up, but you should insist on your own.